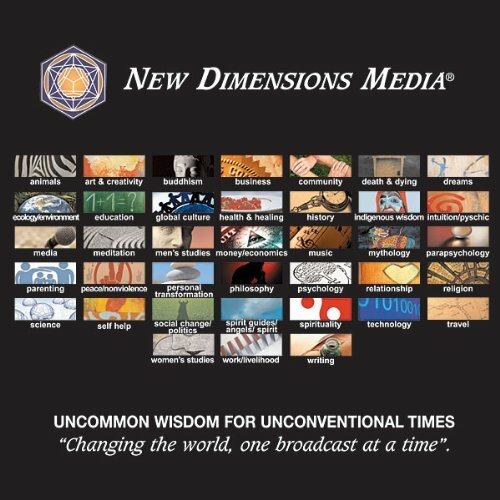 Showing results by author "Rupert Matthews"
What are angels? Many people believe in angels, but few can define these enigmatic spirits. 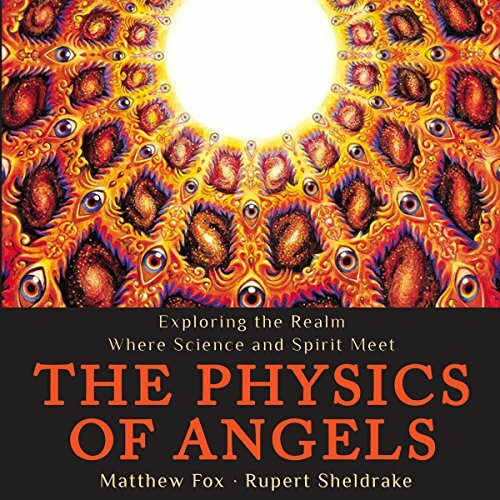 Now visionary theologian Matthew Fox and acclaimed biologist Rupert Sheldrake - pioneers in modern religious thinking and scientific theory - launch a groundbreaking exploration into the ancient concept of the angel and restore dignity, meaning, and joy to the time-honored belief in these heavenly beings. 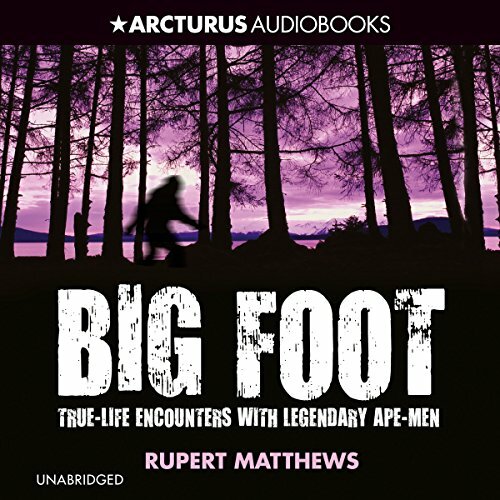 In this compelling and revealing examination, author Rupert Matthews looks afresh at key episodes of alien activity on earth, and sheds light on the many mysterious phenomena associated with it. 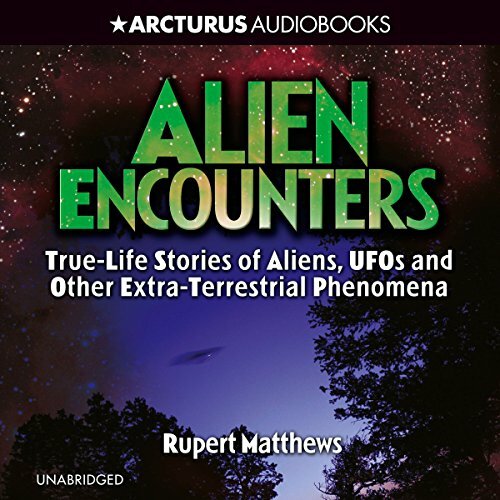 From Roswell to Taizé, the book dissects fascinating eyewitness accounts of communication and contact with alien beings, as well as chilling cases of abduction. It also sifts through sinister evidence of government cover-ups. The shocking murders carried out by an unknown serial killer in London's East End during the autumn of 1888, haunted the public imagination at the time and have continued to exert a baleful influence ever since. But what was it like to live through those terrifying weeks? 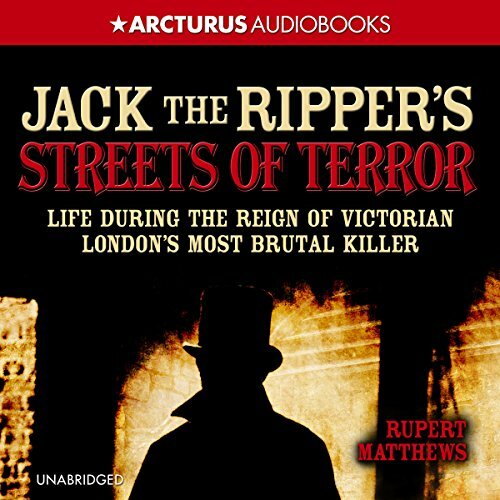 This audiobook looks at the crimes of Jack the Ripper through the eyes of Londoners, including the rumors that swept through the capital city, the alarms, the riots, the persecutions, the suspicions, and the sheer naked terror of the awful autumn when a killer stalked the streets. 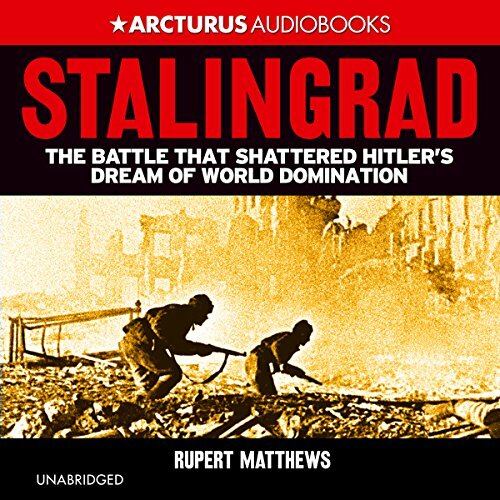 The bitter Battle of Stalingrad on the Eastern Front was the turning point of World War II. The relentless and unstoppable German advances that had seen the panzers sweep hundreds of miles into Russia was finally brought to a halt. The elite German Sixth Army was first fought to a standstill, then surrounded and forced to surrender. The sinking of the Titanic on her maiden voyage in 1912 is one of the most dramatic stories in maritime history. The largest passenger steamship in the world, fitted with more advanced safety features than any of her rivals, she was proclaimed to be virtually unsinkable. 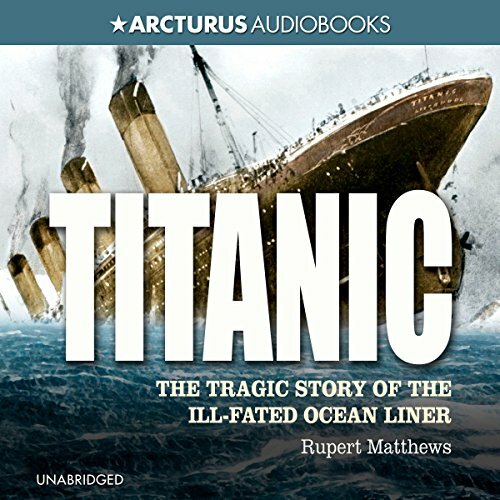 Just how and why the Titanic foundered on such a beautiful April evening is the subject of this fascinating book.